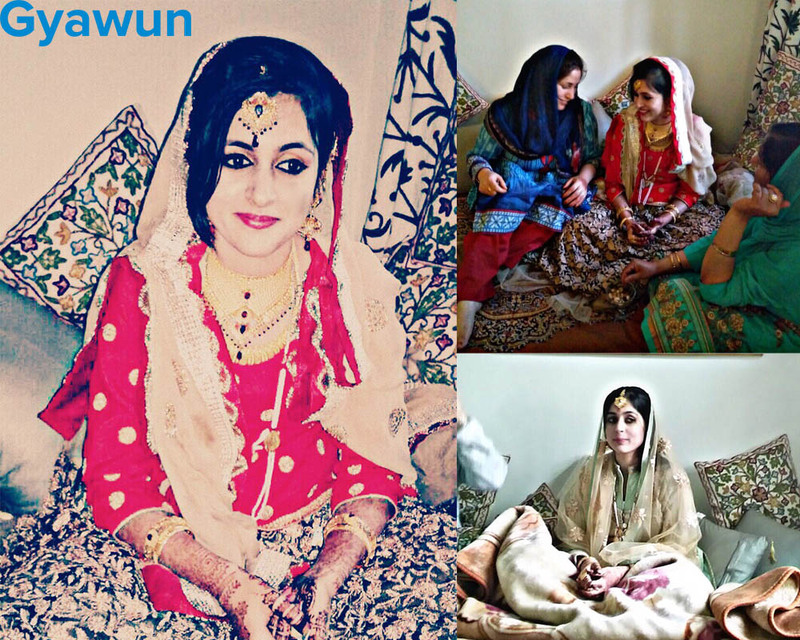 Myself Kanika, born and brought-up in Bhopal and married to a Kashmiri , so I am a Kashmiri Bride and a true Bhopali. I am a software engineer and also have a degree in fashion designing. I also run a blog under the label MASHIYAT. When my parents talked to my husband for the first time they were impressed a lot by his discipline and way of talking and when they met his family they were fully convinced by seeing their mannerism, the way of talking and thought process. My parents also were intrigued by Kashmiri culture so it was not much difficult to convince them. 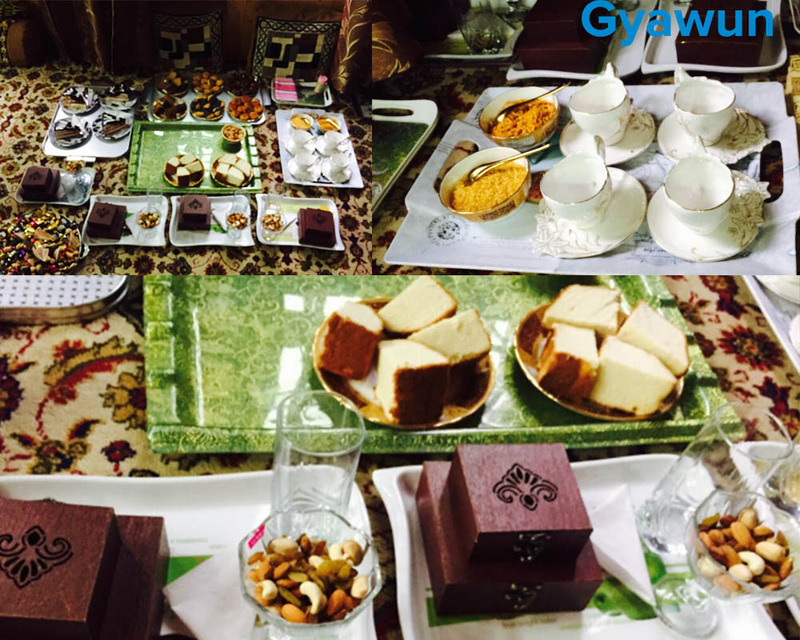 How was your experience with Kashmiri wedding function? The overall experience was very new to me but I found it quite nice that people get together at home, sing songs, enjoy the wedding function really by heart. In Kashmiri wedding who so ever comes to greet you, they not only bring gifts but are genuinely happy for you. This kind of weddings used to happen all over India as well where people gathered at home and sang songs but nowadays this no more happens and weddings happen at artificial venues. My wedding brought back my childhood memories when my uncle got married and the entire wedding functions used to take place at my grandmother’s house. After food we headed for the reception ceremony (there were two receptions actually, one at day and one at night) where everyone who comes to meet you gives you a tight hug and loads of kisses with love and that’s where I got to know that the people here are lovely & pure by heart and will give you loads of love and care no matter what. I swear to God that I never felt that I was not at my home it always felt like home and my own people. How difficult was it to adjust in a Kashmiri family? I adjusted quite soon actually it didn’t require much effort from my side to adjust because everyone was so supportive and put their efforts to make me comfortable. They all are always genuinely concerned and make every possible effort to make me adjust. 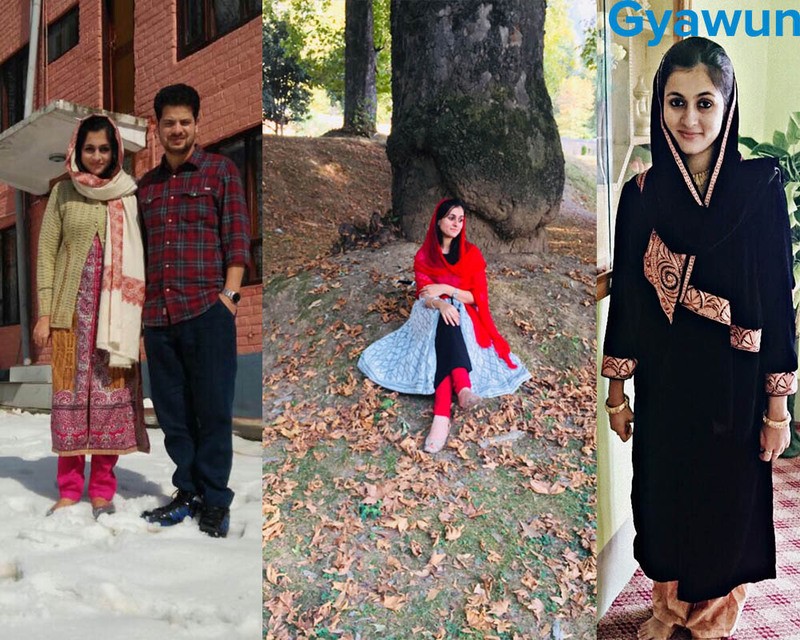 If you ask me about dressing then I would say I always dressed like Kashmiris do, I liked the fashion trends followed in Kashmir so it was not a problem for me. 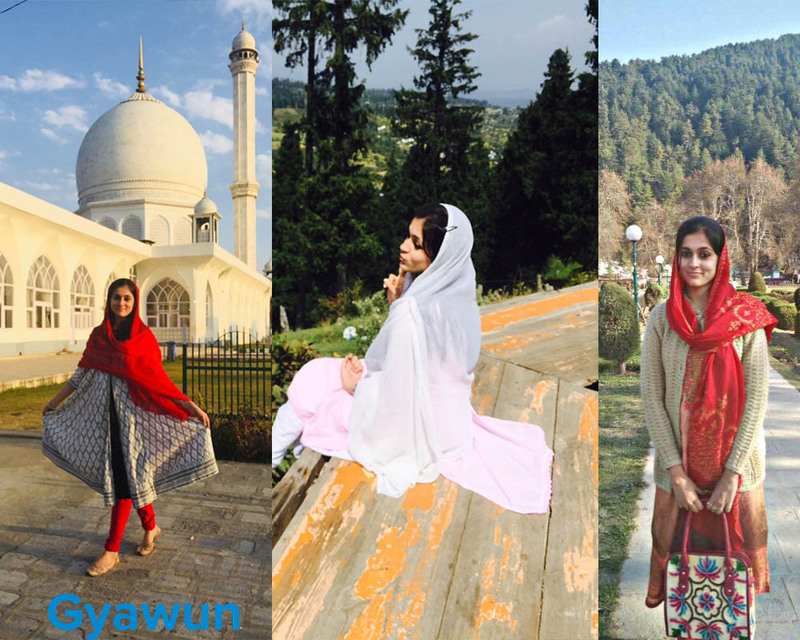 Even my friends also like the way I dress in Kashmir with hijab and pherans, they tell me I look prettier. So what have you liked most about Kashmir till now? Best part of Kashmir is the culture tradition people follow here, unlike metro cities people in Kashmir are genuinely concerned for each other whether it be family or neighbors and come together for help anytime you need. If someone is sick or in problem around them, they will go and visit for sure, and at the same time people share happiness also together, that’s what I observed and liked the most. Its really sad how Kashmir is portrayed through media and people are scared to visit or relate themselves to Kashmir but genuinely I would like to say that people should forget what they see on social media and genuinely come and experience Kashmir for once at least. The people, the atmosphere is nothing like that shown in media. Kashmiri people are too caring and loving. 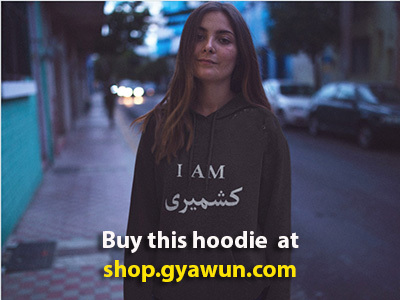 No matter what your caste or religion is they welcome and treat everyone with open heart and love. Did you like this article? Make a donation here and help pay for our journalism.